Fits bus 1955-67. 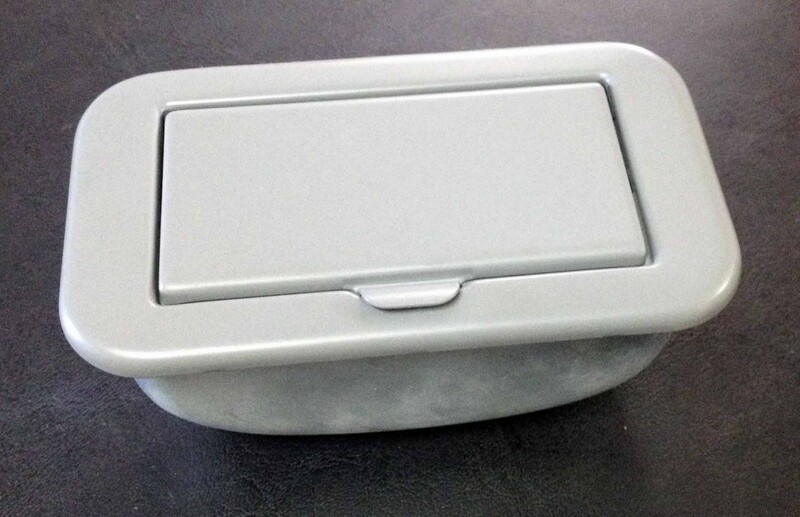 Great reproduction of the original ashtray that sits in your dash. Primered and ready to paint. Cenicero para combi de 1955-67. Listo para pintar. Click the button below to add the Ashtray Bus 55-67 to your wish list.